Internationally Accredited Training and Certification. 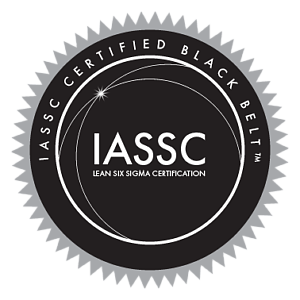 Master Black Belt trainer with over 20 years experience in project management and Lean Six Sigma International. 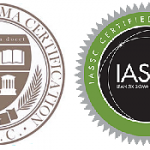 Experience in implementing Lean Six Sigma in multi-national companies. Interactive classroom experience with student practicals and hands participation.